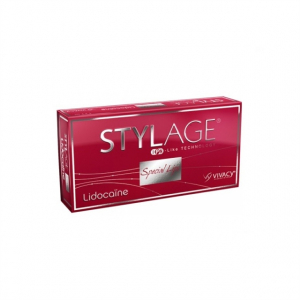 Stylage M Lidocaine is manufactured by Vivacy to improve the appearance of severe wrinkles in the middle to deep dermis. 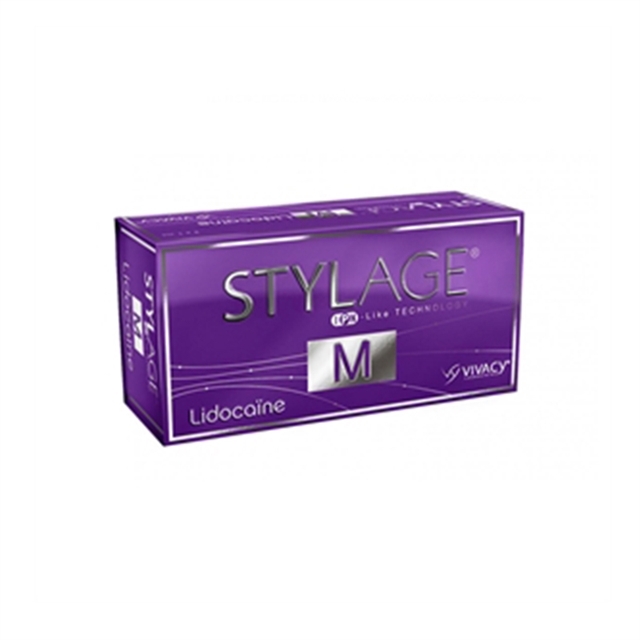 Dermatologists use Stylage M Lidocaine for filling different type of medium to deep nasolabial folds, marionette lines, cheek wrinkles, smoothing of wrinkled and sagging areas and nasal hump reduction or nasal tip lift. Earlobe reshaping is another purpose for what Stylage M Lidocaine is used. It can also rejuvenate hands and includes loss volume to the treatment zone at the back of the hands. It also contains Lidocaine which is a powerful anesthetic to lesser the pain during treatment.